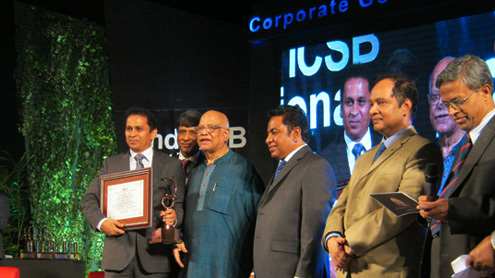 Photo 1: From Left Mr. Wahedul Haque Siddiqui, Chairman, BDCOM Online Ltd. Mr. Dr. M. Khairul Hossain, Chairman, BSEC. Honorable Finance Minister Abul Maal Abdul Muhith, MP. Mr. Mohammad Asad Ullah, FCS, President, ICSB. Mr. N. G. Chakrabarty, FCS. and Mr. Dr. Muhammad Abdul Mazid, Charman, CSE. 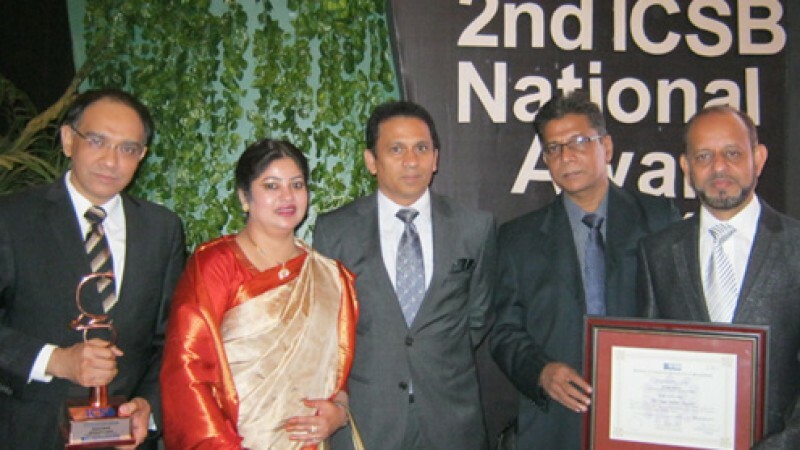 Photo 2: BDCOM Board of Directors: From Left Mr. S. M. Golam Faruk Alamgir Arman, Managing Director. Mrs. Qurratul Ann Siddiqui, Director. Mr. Wahidul Haque Siddiqui, Chairman. Mr. A. K M. Kutub Uddin, Executive Director & Company Secretary. Mr. Rabiul Alam Choudhury, Executive Director & CFO of BDCOM Online Limited.